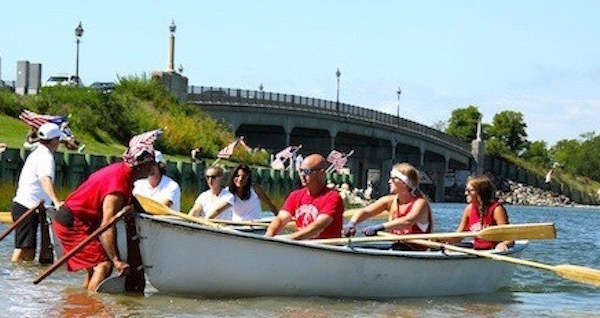 Sag Harbor hosts its 53rd Annual Harborfest next weekend, a village-wide event celebrating the maritime history of Sag Harbor.The weekend includes classic whaleboat races, a clam shucking contest, potato sack races, a tug of war, a hula hoop contest and music. 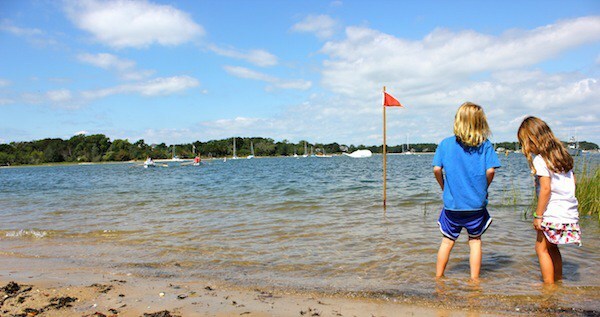 Once described as the largest block party extending out over the water, this year Harborfest will be a village-wide event celebrating the maritime history of Sag Harbor. The village’s arts & crafts fair and sidewalk sale on Main Street will be held this weekend as well!